Cute Full Brick Ranch conveniently located close to shops an I-77. 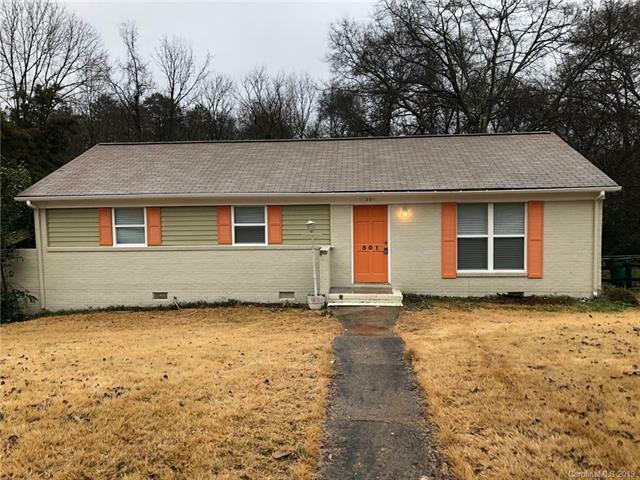 Fully renovated with Laminate wood Floors, New modern kitchen cabinets with granite counter tops and tile backsplash and stainless steel appliances. 3 bedrooms and 2 1/2 bath on a corner lot, with a spacious back deck. Bring you clients to enjoy this cozy house that will go fast! !